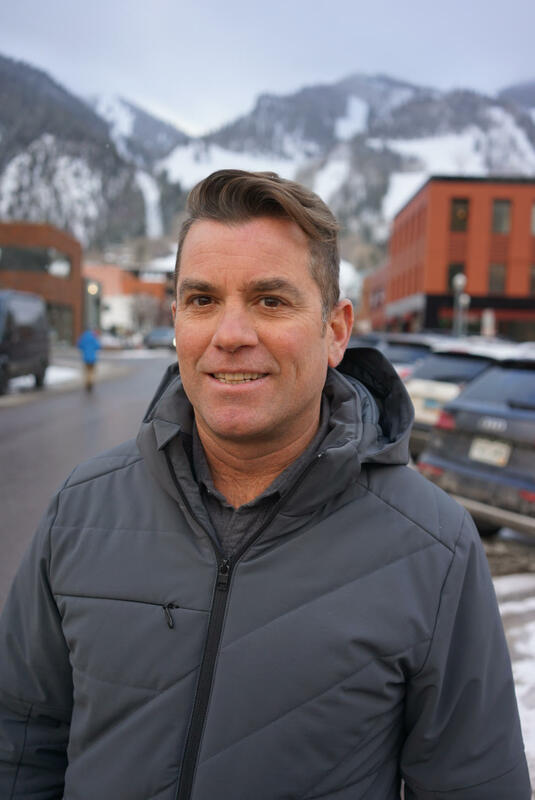 Torre is running for mayor of Aspen in the March 5th election. Torre is running for Mayor of Aspen. He previously served two terms on Aspen City Council. You can find out more about Torre here. Alycin Bektesh speaks with Torre, candidate for mayor of Aspen. 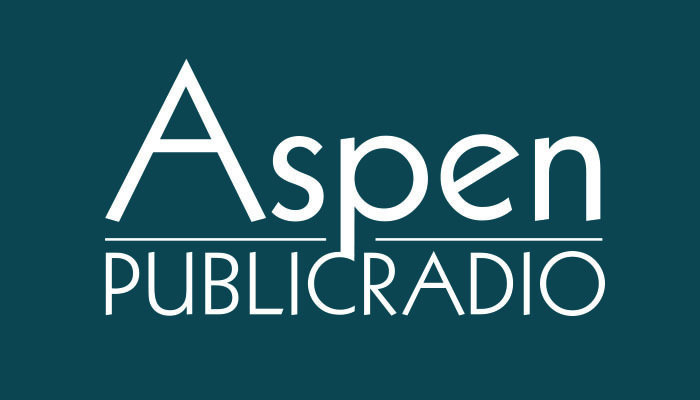 To listen to all 2019 Aspen candidate interviews click here.